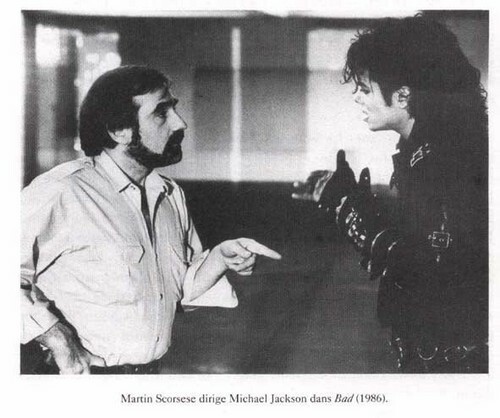 michael jackson behind the scenes. . Wallpaper and background images in the MJ behind the scenes club tagged: mj behind the scenes. @Ameerah_Ham, I knw rite. Dam man what is ur problem with MJ? !